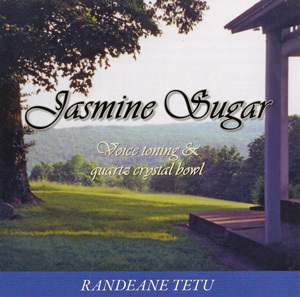 The pure tones of voice and quartz crystal bowls facilitate the balance of heaven and nature within your energy fields. Your own vibration of crystallized light responds to help you experience your wholeness and peace of mind and wellbeing. Clears and balances the chakras, balances yin/yang energies. 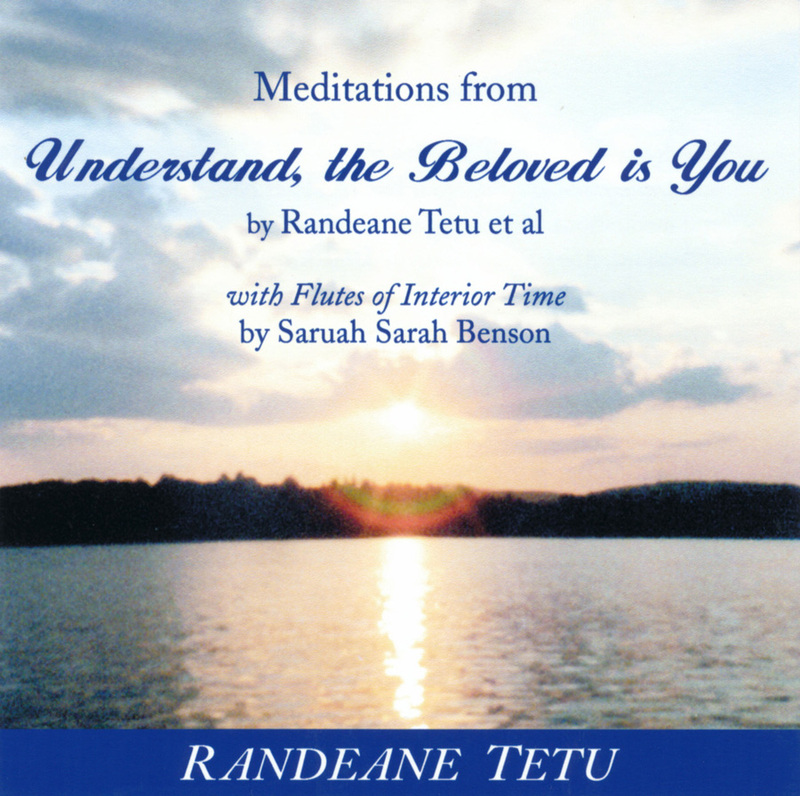 Recorded with the intention of healing – to uplift sadness and balance feelings of loss with the knowing that you are loved. Use the invitation and greeting as a welcome, an invitation, for your ministering angels, your guides, your loved ones, to join you in these healing, balancing, energies. 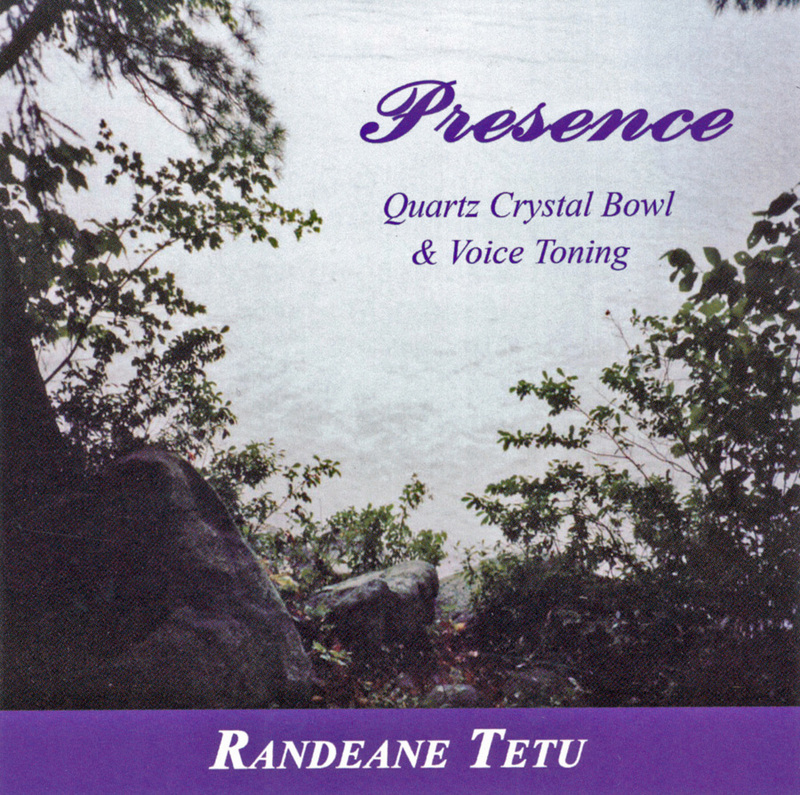 Use the sound of the quartz crystal bowl and voice toning for healing and balancing, and, if you choose, tone from the heart center, transforming sadness into sweetness, as Randeane guides you in using your own voice with the vibration of unconditional love. and balancing energy of the body, mind, and spirit. 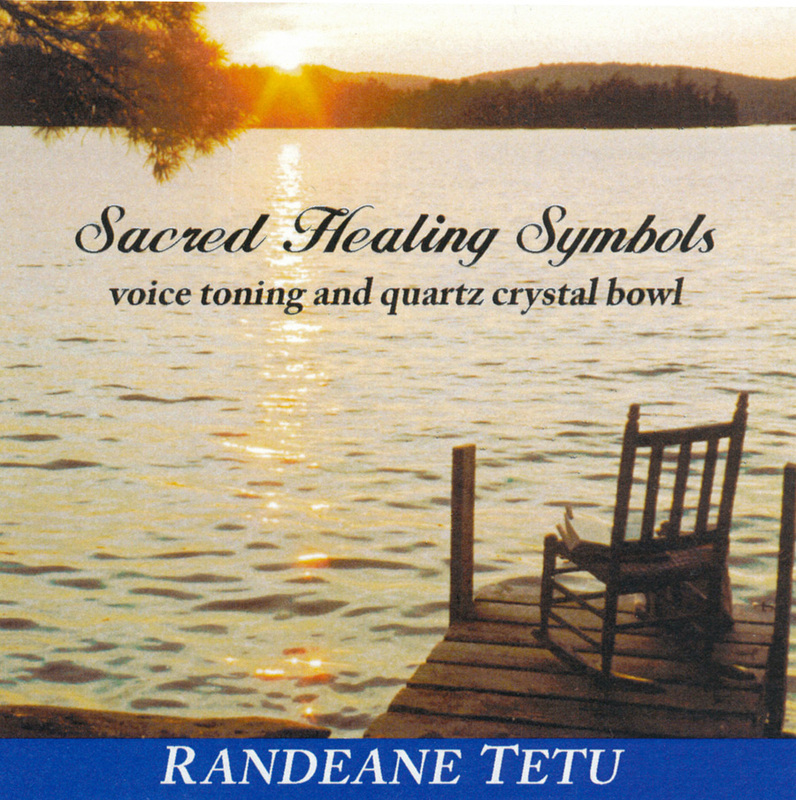 soothe you into the quiet and invite you to release any tension you no longer need. 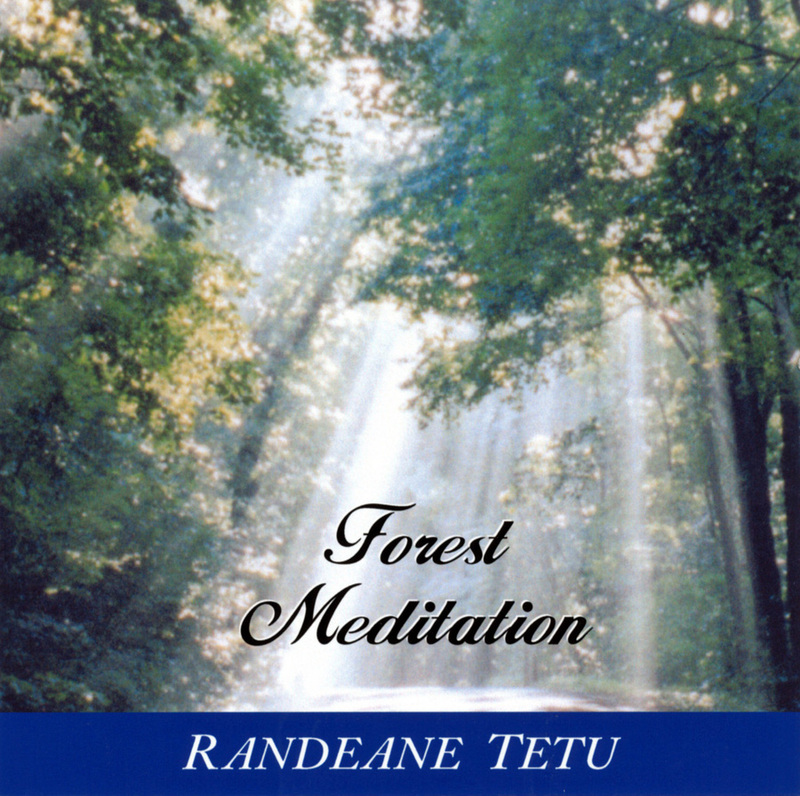 A few minutes of guided meditation to unloose from expectation and renew yourself . . .
Come back to peace, knowing you are protected, safe, and very very loved. and thoughtform and create the space for change. Recommended in healing environments of all kinds. "Come to the forest . . . " and, like a mighty tree, renew yourself with the energies of the earth and the energies of the heavens. Refresh yourself physically, mentally, emotionally, and spiritually as these words soothe you into the quiet and invite you to release any tension you no longer need. Experience the benefits of meditation for calming, centering, and balancing your energy fields.